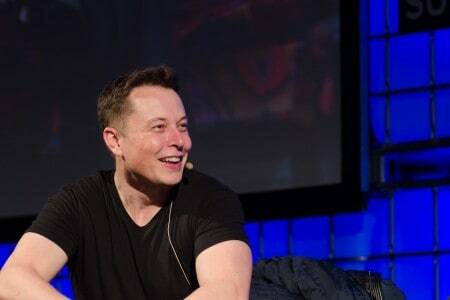 Tesla CEO Elon Musk announced that the company will be building the pickup truck right after Model Y crossover arrives between 2019 and 2020. The Model Y is a crossover/small SUV vehicle that is reportedly in the more advanced stages of development. “I promise that we will make a pickup truck right after Model Y. Have had the core design/engineering elements in my mind for almost 5 years. Am dying to build it,” Musk wrote in a Twitter post. Tesla last July unveiled plans to build a pickup truck, along with a proposal to develop vehicles including a commercial truck and public transit bus. In April, Musk said a pickup would be coming within 24 months. When asked if the pickup would be comparable in size to Ford’s F-150 line of trucks, Musk said it would have a “similar total size.” He added that the Tesla truck may be slightly bigger, saying it he wants it to account “for a real game-changing” feature.